Is it better to Buy stuff, or Do stuff? I’ve have always been one to spend money on doing things rather than buying stuff and it looks like Science backs up that mindset. Most of what we see and hear in our lives is about what things we really need, but experiences will give us memories that last forever. I especially believe in sharing experiences with family and friends. Some of my best memories are trips and experiences with family and friends! In the 2012 study by Gilovich described how people tend to have more regrets over inaction for experiences than for possessions. You regret more not sharing an experience with friends than not buying new furniture. 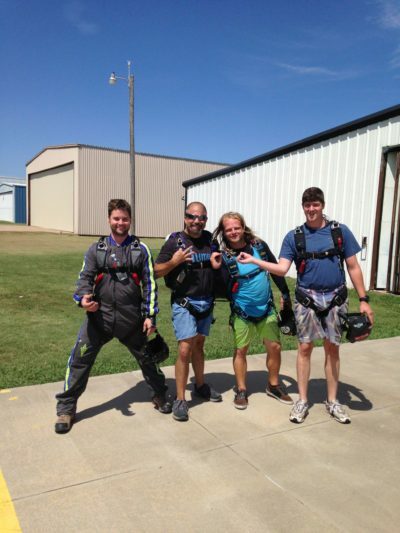 Get out there and find your next adventure! Plan a trip! Experience our beautiful planet! There is SO much to do, don’t wait to enjoy great experiences! 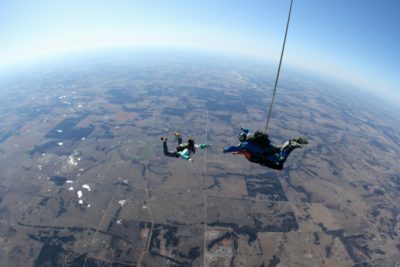 Learn More about Skydiving at Oklahoma skydiving center!